When someone has Alzheimer's, it can feel like the person they are, that their family knows and loves, has completely vanished. But sometimes, deep into the disease, other parts of them appear. That's what Deenie Hartzog-Mislock writes about in this week's essay. Caitriona Balfe, of the Starz show "Outlander," reads Deenie's piece, "A Boyfriend Too Good to Be True." In Deenie Hartzog-Mislock's family, the story of Nick Stephanopoulos is still alive — even though the man — at least according to her grandmother — is long dead by now. Deenie remembers the day her grandmother predicted Nick would die. "My mom was like, should I check the obituary? I mean, do we think that there was really a man named Nick Stephanopoulos? Did he actually die today?" She says they did check the paper, just in case. "We did not find a Nick Stephanopolous who had passed away that day, thankfully. But you know, who knows? Who knows where Nick came from? We are constantly wondering, was Nick someone my grandmother dated? Was Nick someone my grandmother had fallen in love with once? Or did she just fabricate a person that she thought would be an adequate suitor for my aunt?" That the decision to play along with the story was meant to make Deenie's grandmother more comfortable. "It helped maintain a level of respect, and I think dignity, even though that idea definitely took some getting used to," she says. "In a way, you feel like you're lying, and that feels wrong. But you have to imagine that to them, this is real. This exists. And to deny them a reality that is real to them, I think creates just more tension, and anger, and frustration. And there's already enough frustration surrounding Alzheimer's." "Of course you'll have days that are completely devastating. And the reality is, there's nothing good about Alzheimer's. But sometimes the humor is the only thing that keeps you moving forward. In the end, Deenie hopes that she connected with people going through a similar experience. 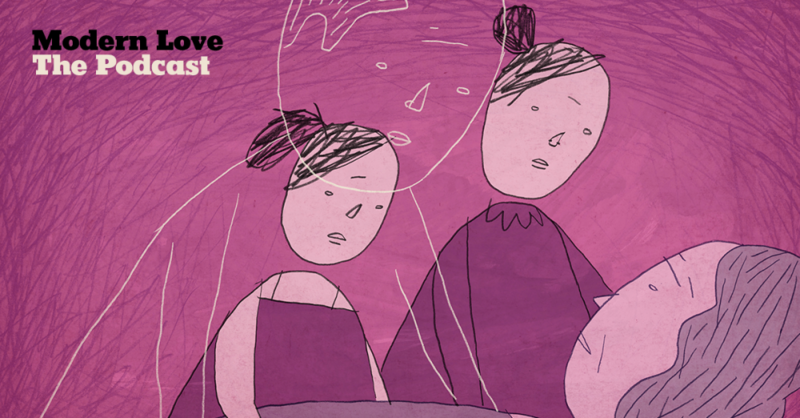 "I hope this essay helped people feel less alone and was able to lift their spirits. Because I feel really fortunate that our experience did have a sense of humor. And sometimes you have to create the humor. Maybe you have to find the humor. Not to say — of course you'll have days that are completely devastating. And the reality is, there's nothing good about Alzheimer's. But sometimes the humor is the only thing that keeps you moving forward." Deenie Hartzog-Mislock. 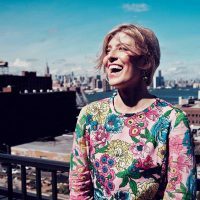 She's a writer and freelance copy director, and she is working on a collection of essays as she travels the country with her husband, a touring musician. Caitriona Balfe says that she connected with her essay because it reminded her of her own experience with her grandfather, who had Alzheimer's. "I remember conversations I had with him towards the end of his life, where he didn't know who I was, and we'd have these conversations where you would just play along with him, so that really touched me about this story," she says. "And there was one line in particular that really struck me — Alzheimer's could steal your memories, but it could free up her imagination. And I think that was a beautiful sentiment." 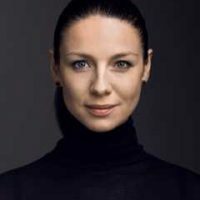 Caitriona Balfe is a two-time Golden Globe nominee, BAFTA award winner and 2017 Oscar Wilde Award recipient. The Irish-born actress has established herself as a star with a voracious fandom following from her critically acclaimed starring role as 'Claire' in STARZ's prolific drama series "Outlander." Balfe is most recognizable for “Outlander,” based off the best-selling books of the same name by Diana Gabaldon and created by Ron Moore. Balfe is the centerpiece of the series opposite Sam Heughan. “Outlander” has been deemed a game-changer, introducing Caitriona as a strong female heroine into a genre commonly dominated by male antiheroes. 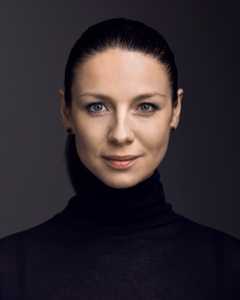 Tim Goodman of The Hollywood Reporter said, “Balfe is a confident actress who brings various shades to her character” and Brian Lowry of Variety said, “‘Outlander’ is undoubtedly Claire’s story, with the luminous Balfe anchoring practically every scene, her steely gaze and quick wit positioning her as an ideal entry point to the foreign and barbaric land she finds herself trapped in.” The second season returned in the U.S. on April 9, 2016, and was the highest rated series season premiere for the network thus far. The series returned for a third season in September 2017 and is set to return for a fourth season. Balfe currently splits her time between London and Scotland. Deenie Hartzog-Mislock is an essayist and freelance copy director. 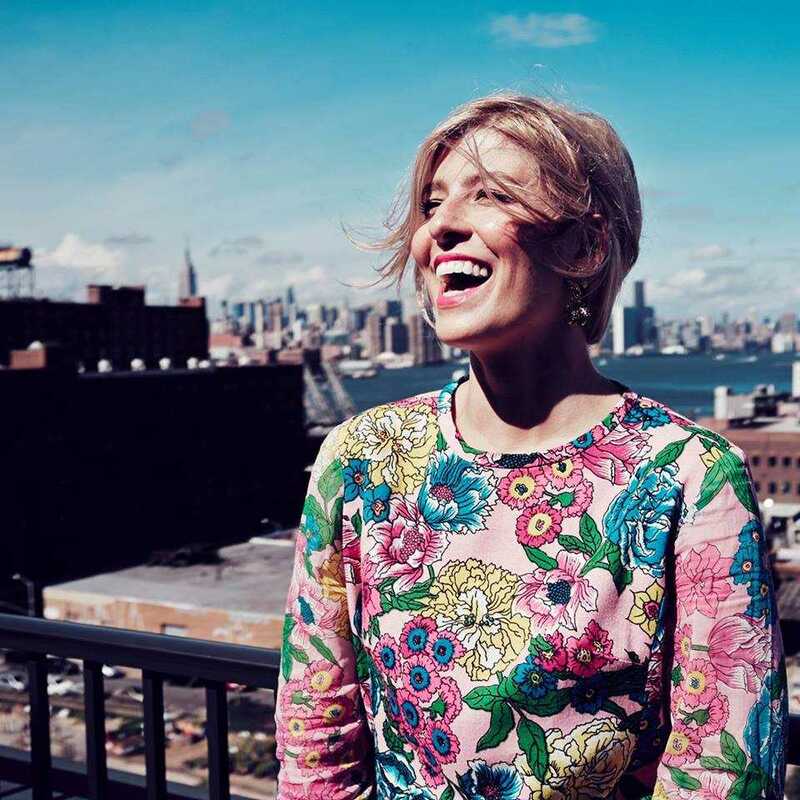 Formerly the copy director at Vogue magazine, she continues to work in publishing, as well as with small brands to develop their voice, tone, and style. She lived in New York City for 11 years, until 2016, when she and her husband put all their belongings in storage to travel the country for his job, a Broadway national tour. Since then she has traveled to more than 60 cities in 15 months, and is very much looking forward to the day she can stop re-packing her suitcase. She continues to write essay and editorial work focused on family, relationships, lifestyle, and travel, and is currently writing a collection of essays.